A long-running mill is like an aging person: it needs a bit more maintenance, and the occasional equipment upgrade. 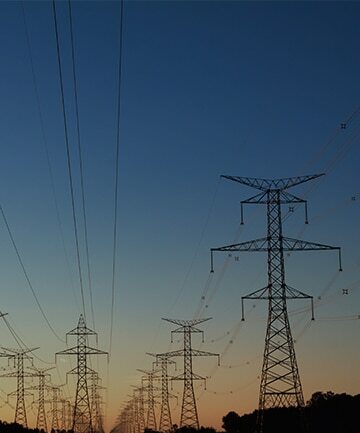 Not long ago, an aging transformer at a mill in North-Central BC breathed its last, and our client — a local electrical contractor — was called to the rescue. This client provides industrial, residential and commercial services to the surrounding area, and pride themselves on their expertise, innovation and cost-effective solutions. They often respond to emergency calls from the nearby mill, when older equipment shuts down and needs replacing, and this time was no exception. 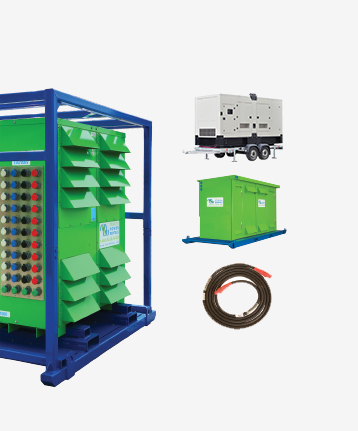 The 3000kVA 25kV – 600V transformer had been feeding a large portion of the mill’s equipment, which was now sitting idle. And every hour that a mill isn’t running means a lot of money lost. A replacement had to be found — quickly. 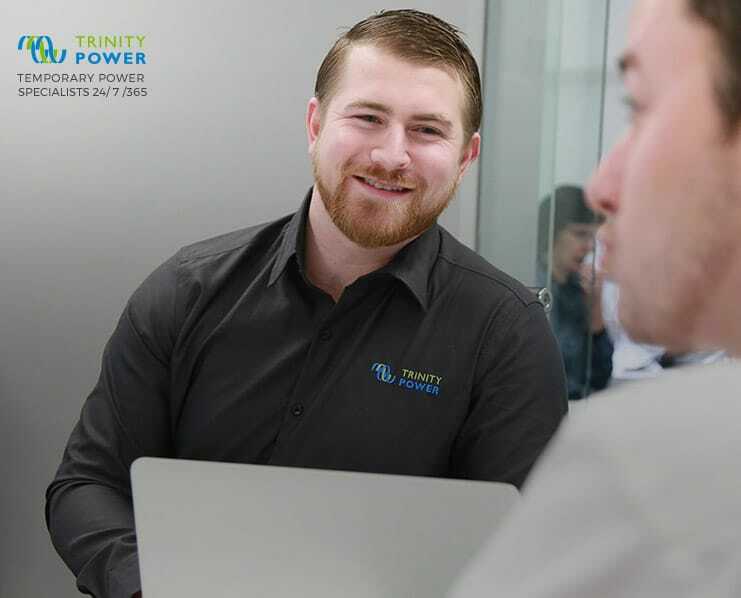 Having exhausted their supplier list looking for a transformer, our client was finally directed to Trinity Power. And we delivered. Knowing the mill urgently needed to get back online, we quickly sourced all of the equipment that they would need from our Vancouver and Edmonton locations, including medium voltage 28kV cable, pre terminated with stress cones, a rental transformer that matched the ratings of the old transformer, and 600V cable to run from the secondary side of the transformer to the power distribution center in the mill. We got the call Friday, and the complete solution arrived on site Saturday morning, timed to coincide with the arrival of the commissioning crew and electricians. The equipment had shipped, but our job wasn’t done yet. Trinity’s project manager was on the phone with our client as the equipment arrived, and available to answer questions throughout the installation. When a question came up about testing results, Trinity was there to help get an answer from the transformer’s manufacturer. Thanks to Trinity’s quick response, and our dedication to supporting our clients, the mill was able to get back online as quickly as possible, and we forged a new partnership with a client who now calls us first. Find out how we provided emergency power for one mill’s cleanup efforts.